Did you know that as well as our fixed time lapse cameras, we also offer daily filming and short term 4K time-lapse photography? 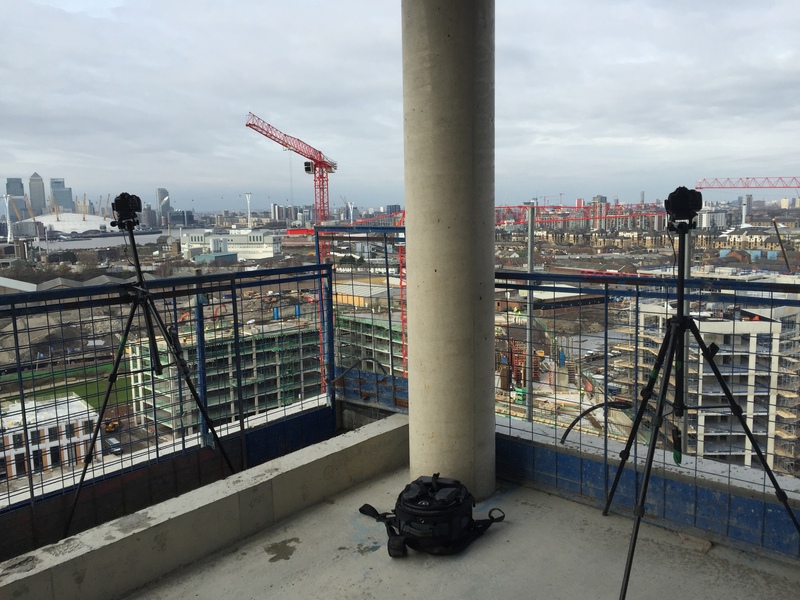 Whether it’s regular visits to the site for various angles of time-lapse photography, a specific day on site or an event that you want to capture, we can provide you with our reliable high definition Time Lapse photography service. Short term time lapse can be the perfect supplement to our fixed cameras. We combine the footage from the main camera with the extra footage we capture to show the real detail of how a project is completed. 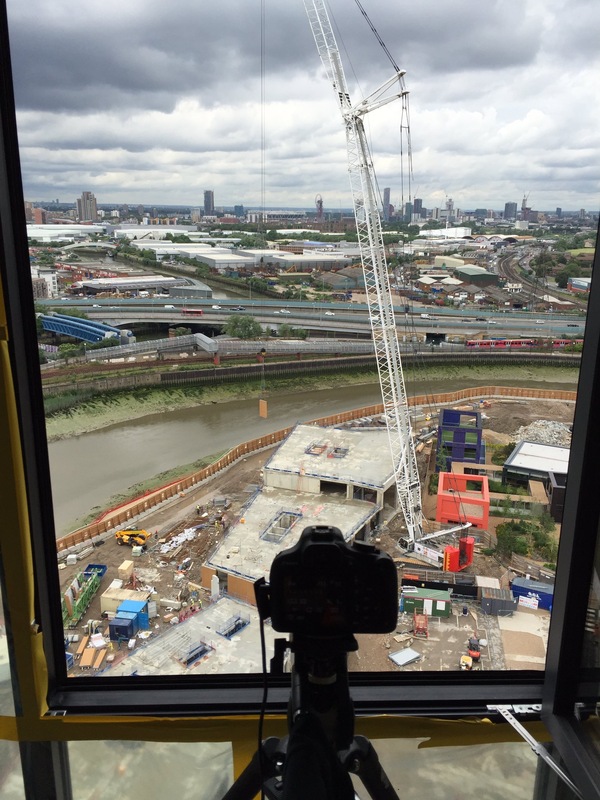 For construction films, our short term time-lapse service involves one of our team coming to site at regular intervals, this can be as regular as you like. Most of our clients choose the monthly option, but it really is up to whatever suits your needs. We then spend half a day on site filming interesting things that are going on around site. We use Canon DSLR cameras and a variety of lenses to create a 4K film to suit whatever the needs of your project may be! Over the years, we have used many different styles, including 360 Time-lapse, Hyper lapses and Day to Night Transitions and worked on hundreds of projects, across Europe and in Asia, from construction and demolition sites, to annual shows, events and music festivals. Contact us to hear about how this can work for you and we look forward to hearing about your projects!